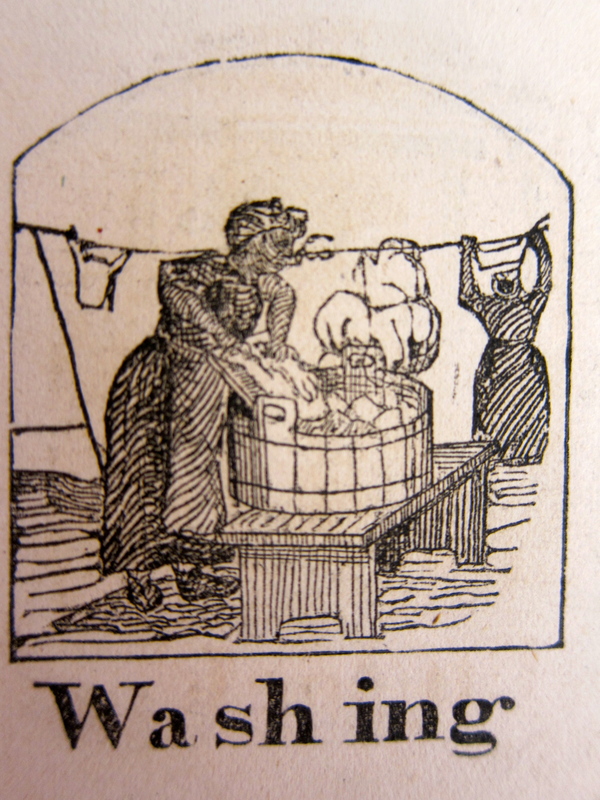 The rain and snow of the preceding two days had disrupted domestic routine, meaning that servant Jane McHanna washed the weekly laundry on Tuesday instead of Monday and hung clothes out today. Evelina didn’t seem to mind, given how “most like spring” the day turned out to be. She seemed to have recovered from having gone without much sleep the day before. Night and Morning was, presumably, a work of fiction. Evelina must have found it in one of the periodicals she liked to read, such as Gleason’s Pictorial, or in a book she or Oakes had purchased in Boston. Any readers out there familiar with this work? Night and Morning is a novel by Edward Bulwer-Lytton, published in 1841. His writing was immensely popular at the time, although his style is currently a subject of parody (“It was a dark and stormy night”). He may yet come back into fashion. Thank you. Don’t know Night and Morning, but I may try it out.